What constitutes a luxury vehicle? Is it an esteemed nameplate with a long history of producing fine automobiles, like Mercedes-Benz or Cadillac? Is it technology like the electric propulsion system of a Tesla? 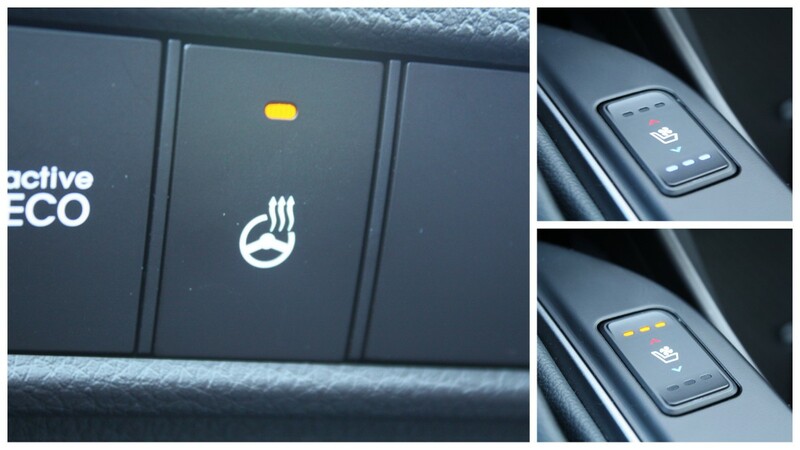 Or do certain features define a luxury vehicle, like a panoramic sunroof or a heated steering wheel? 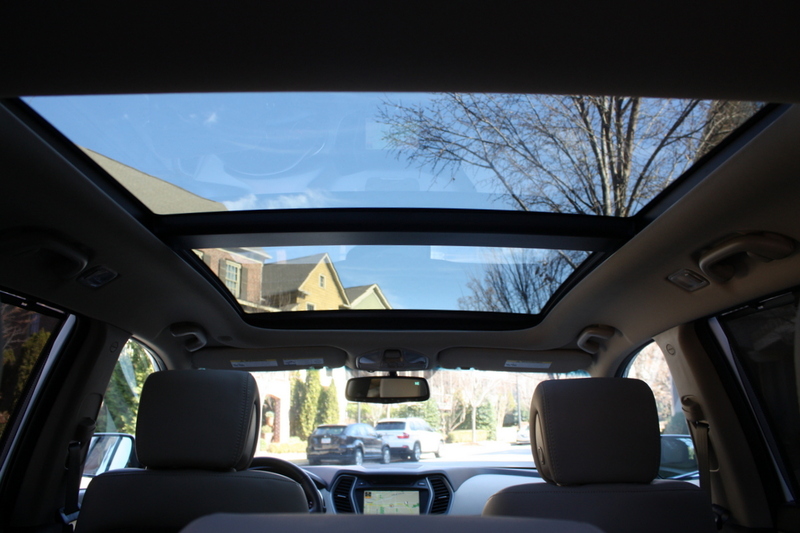 If the last definition is your idea of luxury, you may be as surprised as I was to find so much of it in the 2014 Hyundai Santa Fe Sport, an affordable five-passenger crossover positively loaded with comfort and convenience features. Just as surprising is that this example, finished in frost white pearl paint and stacked with $7,550 in options, is relatively affordable, too. A sticker price of $33,500 (including destination charge of $875) is thousands – or even tens of thousands – less than a comparably equipped vehicle from a genuine luxury brand. 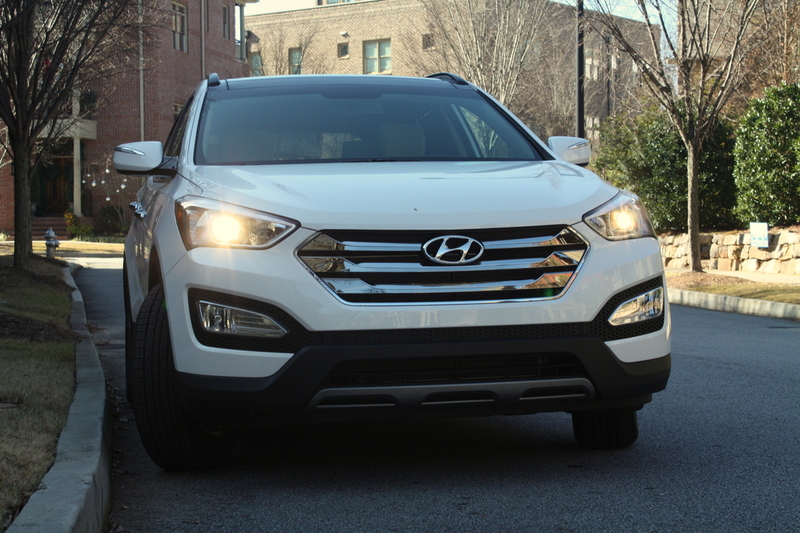 But with the Popular Equipment, Premium Equipment and Technology packages, the Santa Fe Sport makes a good case for saving your money without compromising on luxury. 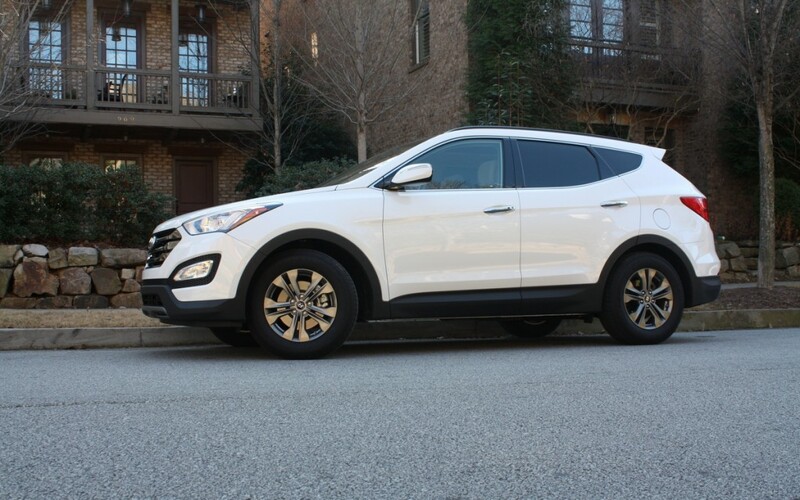 In base form, the Santa Fe Sport comes with a few desirable features like keyless entry with push-button start, LED headlight accents and taillights, a tilt-telescope steering wheel, cruise control and Hyundai Blue Link Telematics, a connected system similar to GM’s OnStar. But add those extra packages and the equipment list grows to luxury-car standards: perforated leather seats with heat and ventilation up front, heated rear seats, a heated steering wheel, dual-zone automatic climate control, automatic headlights, blind-spot detection, rear side window sunshades, a panoramic sunroof, front and rear parking sensors and navigation with an 8-inch touchscreen. I’ve driven $60,000 European luxury cars with equipment lists half the length of this Hyundai’s. 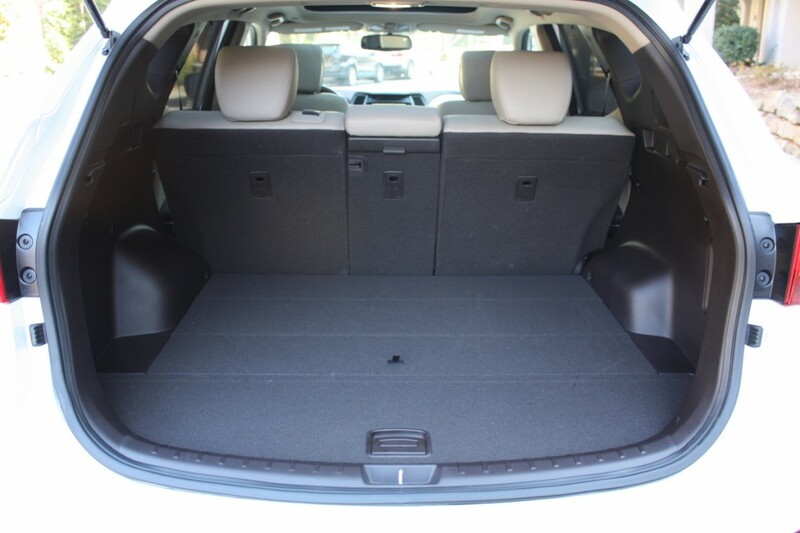 The picture is not all rosy, though; the Santa Fe Sport does lack a few features that most luxury vehicles offer, like a power liftgate. And interior finishes are not luxury grade, with unconvincing fake wood trim and more hard plastic than you’ll find in a Lexus. 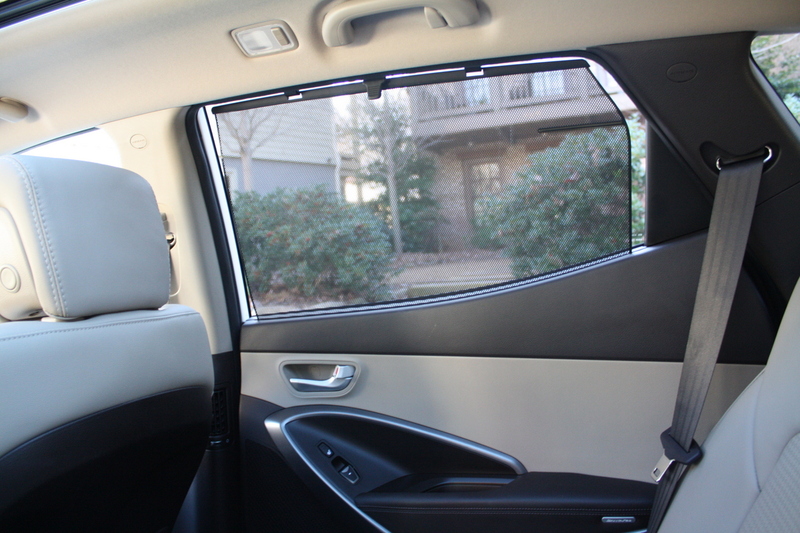 Still, most drivers do not spend their time poking at interior materials. On cold days like the ones I experienced when driving this vehicle, my hands moved away from the warmth of the heated steering wheel only when absolutely necessary. Despite building impressively luxurious models like the Equus and Genesis, the Hyundai name does not carry the weight of established upscale brands. But in terms of impressive feature content at an excellent price, this Santa Fe Sport with these three options packages is one of the more compelling vehicles I’ve driven this year.